Let us start with a simple example where a consumer bought an installation service and made a request that the lights and TV in the house should turn off every Monday at 10 PM. In another request, a consumer wanted to set up some kind of vacation mode that gets activated when the family was away. How would installers achieve something like this back in the day? NevoStudio software suite provided a complete visual programming interface to enable the professional installers to customize and program the Nevo controllers with simple drag and drop operations. No coding required unless they really wanted to! It was flexible and easy to configure software that could meet the requirements of the customers. At the simplest form, imagine a series of “if-this-then-that” rules, to more complex configurations handling complete home automation scenarios controlling a wide array of smart home devices. With the NevoStudio Pro software, installers could use the Nevo widgets to create smart graphical elements and target-specific rules, add actions to assign them to a widget for a dynamic graphical user interface, imagine a configurable thermostat widget (that actually looks like a thermostat, maybe a circular one!) that you can really interact with, and it provides real-time feedback, you can turn the knob and see it adjust. People simply loved the power that these widgets gave them through simple visual programming. We basically empowered every single installer to really take over a strong home gateway such as Nevo. Many professional installers and DIY gurus have even shared some of their favorite Nevo widgets on popular forums such as Remote Central. With Smart home devices still in their infancy, we did see fragmentation and interoperability as a key factor in consumer experience. With the introduction of .Nevo plug-ins, Nevo offered a complete application framework for developing and running plug-ins for a wide range of smart devices and use cases. Installers could generate their own programs, simulate and debug their plug-ins within NevoStudio, and finally distribute and run them on Nevo hardware. These 2-way plug-in modules were developed for and with industry leaders for seamless and efficient home integration. The wizard-driven interface allowed for easy customization, with plug-ins offered for Imerge, iPort, Kaleidescape, Sonos, and more. The NevoXpress wireless download feature also enabled an over the air update of devices, remotely! It enabled simple programming updates as long as the user had Wi-Fi network without any additional cables or special instructions, or better yet, it allowed a professional installer to remotely push updates to the Nevo controller devices so everything keeps working just as you want it to. 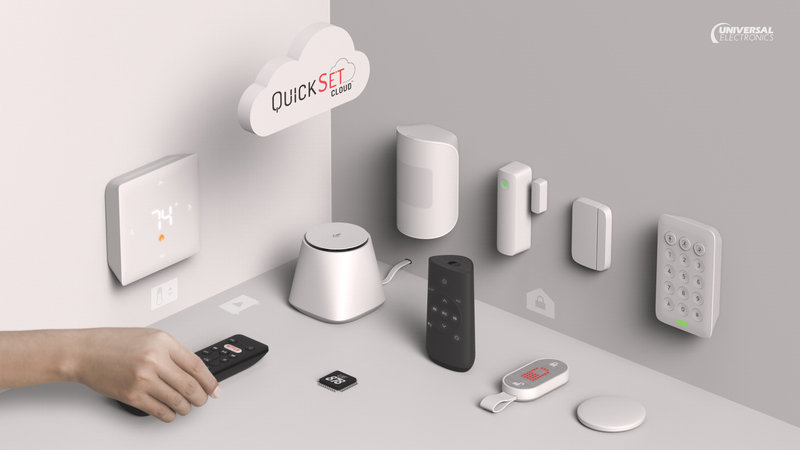 Leveraging Nevo SL's built-in Wi-Fi, this feature allowed installers to update the project files in the office or customer's home using the internet and wireless networking. As an example, if a customer's cable provider had updated the channel line-up, installers could use this feature to simply update the configuration and upload the latest configuration file to mynevo.com. This way installers could deliver the best service to their customers and could benefit from the cost-savings that they could achieve after eliminating the need for costly truck rolls and in-home visits that also added to the inconvenience. OTA (Over-the-air) updates for smartphones are extremely popular today, but this forward-thinking feature was developed and launched by team Nevo in 2006. At that time, we identified some of the problems and challenges and built a fully managed Over-the-air update infrastructure for the professional market that benefited them and their customers. Today these issues have become mainstream with the rise in smart home adoption and such OTA updates have become a common practice.